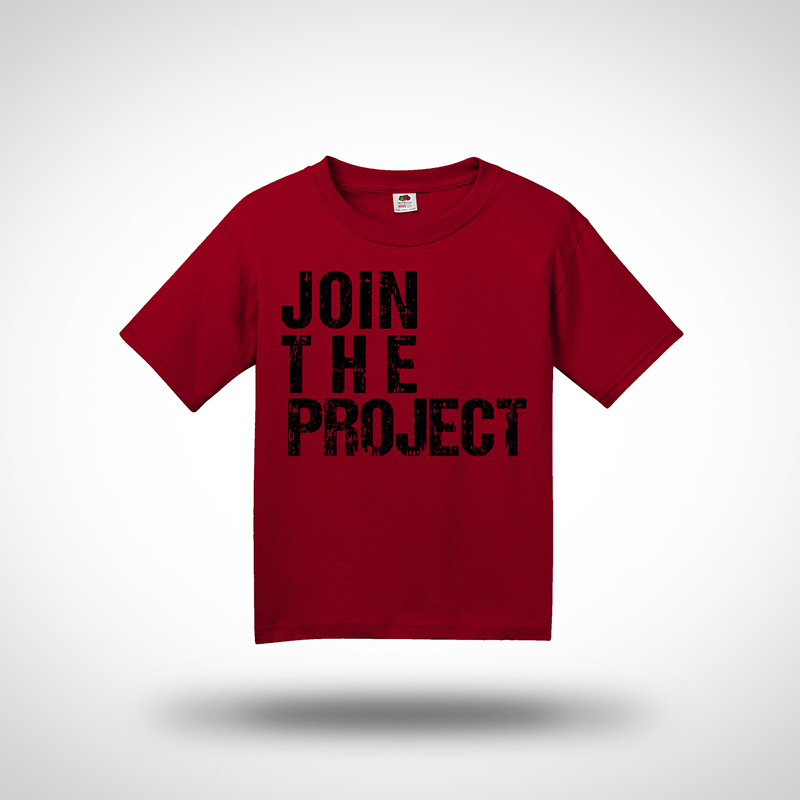 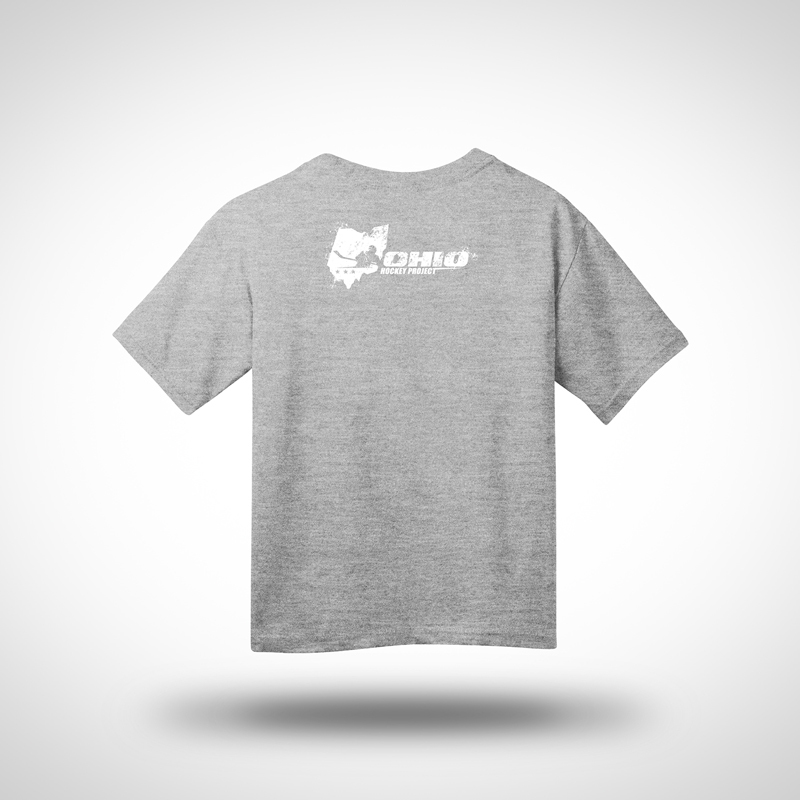 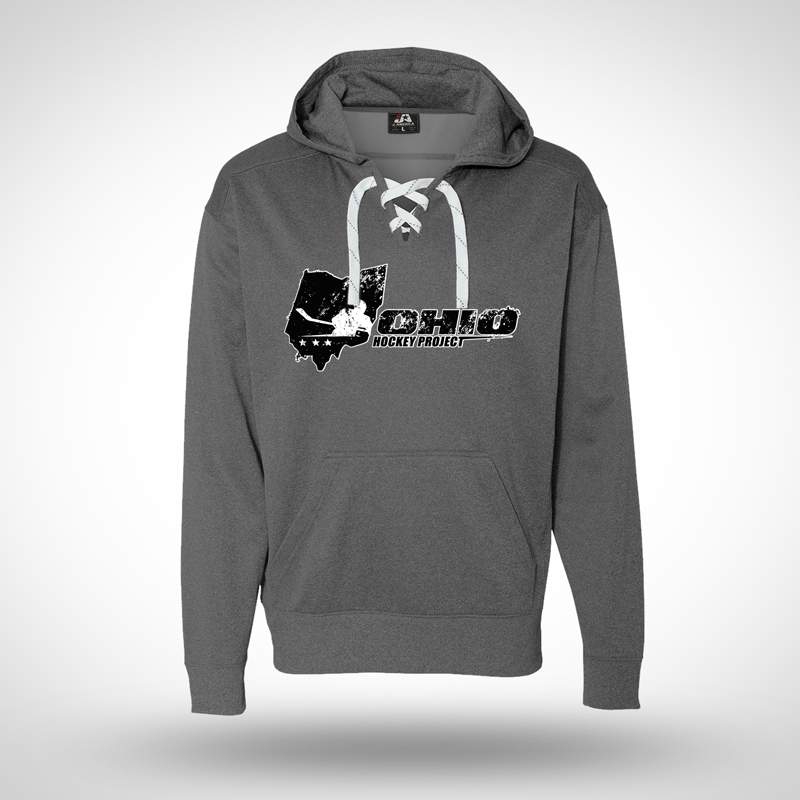 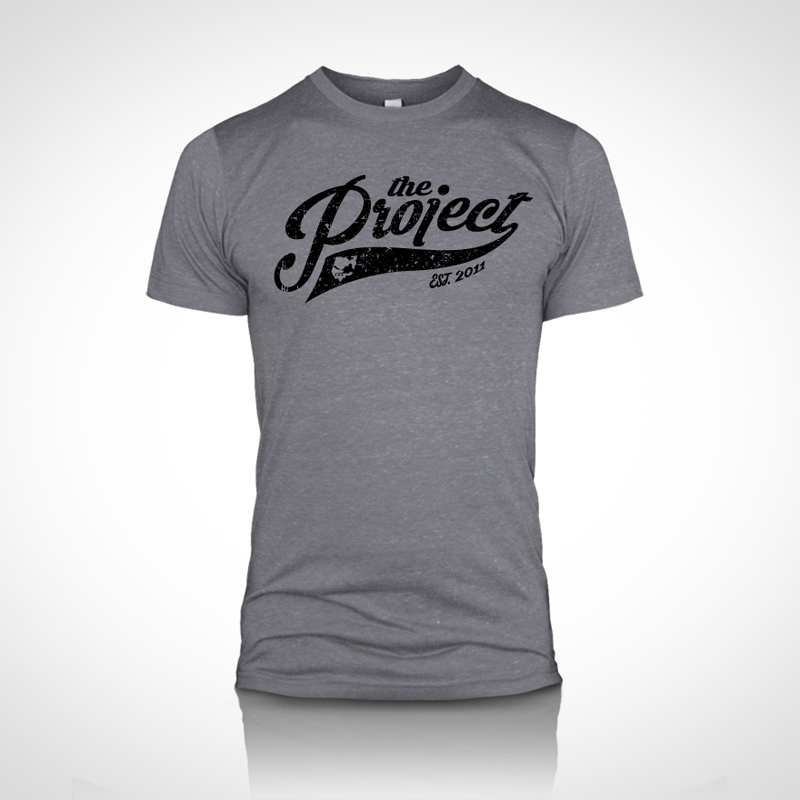 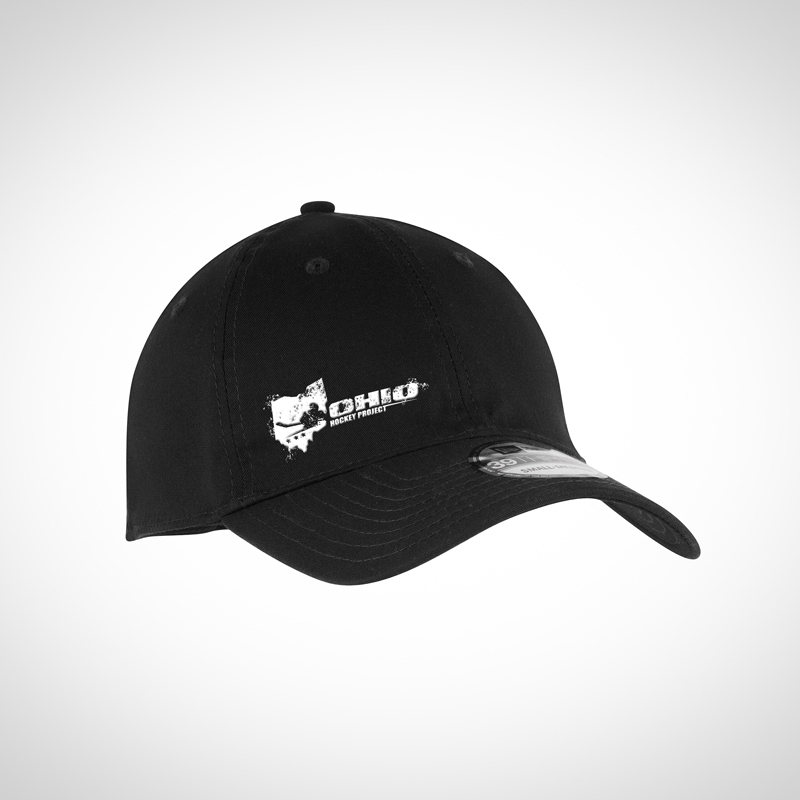 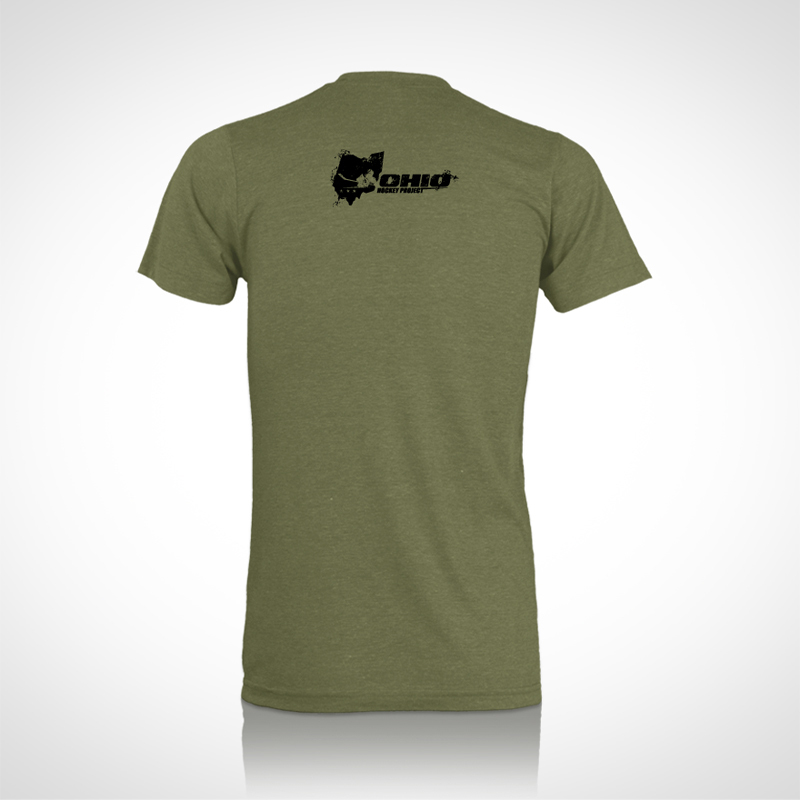 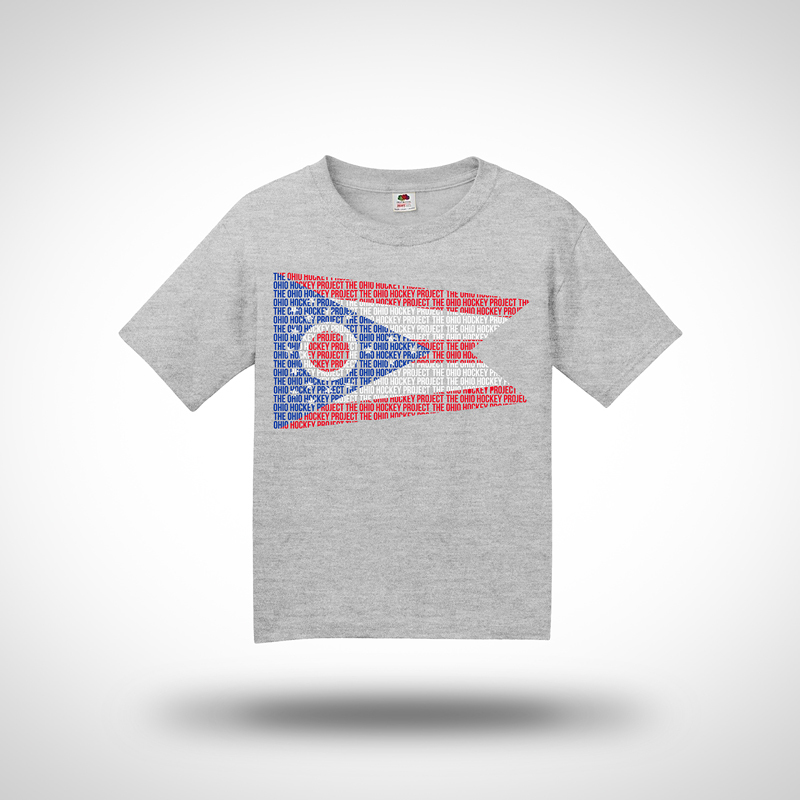 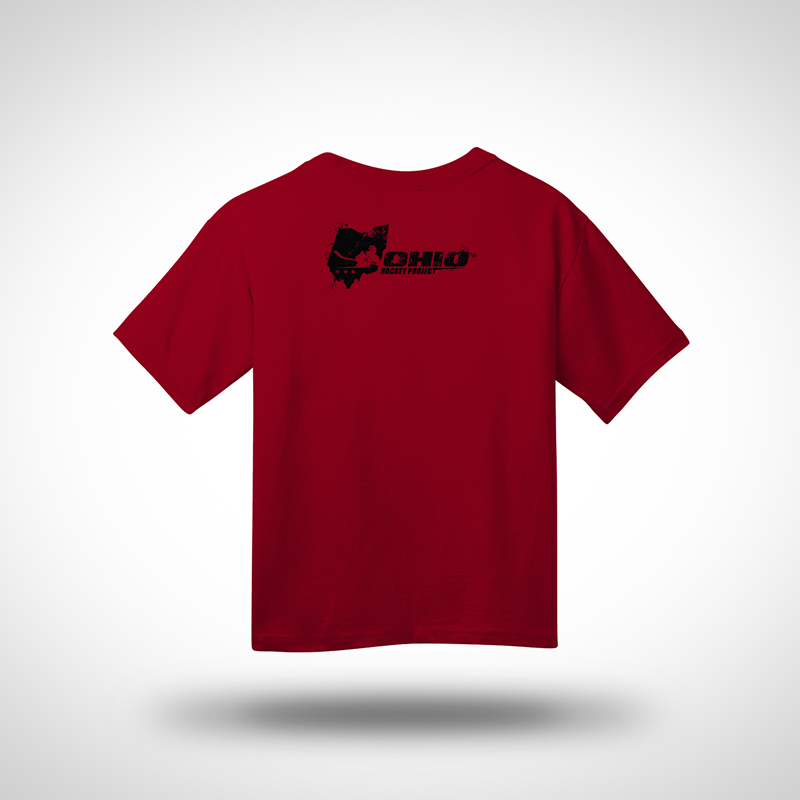 Ohio Hockey Project’s The Script CANVAS TriBlend Crew Tshirt in Grey. 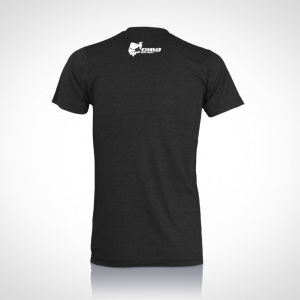 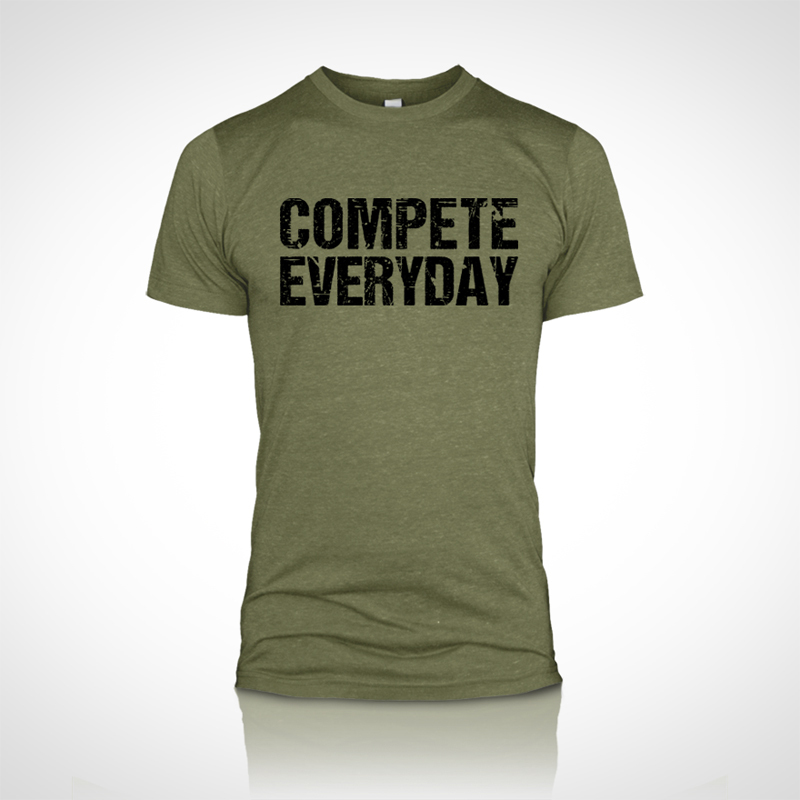 For size details, visit our “Size Chart” page. 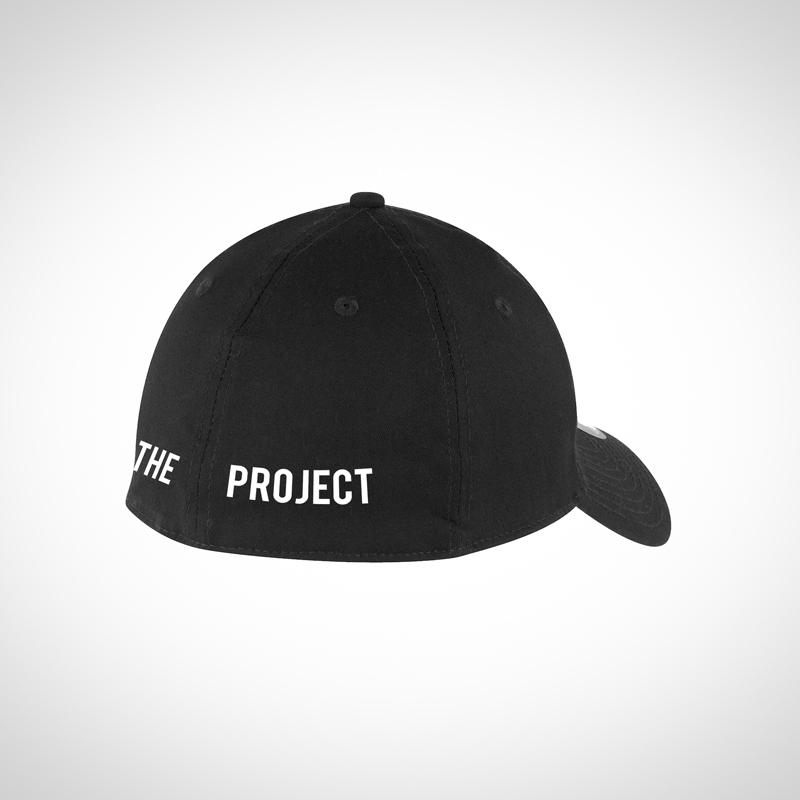 DISCLAIMER: This is a virtual proof of how your item will appear when completed. 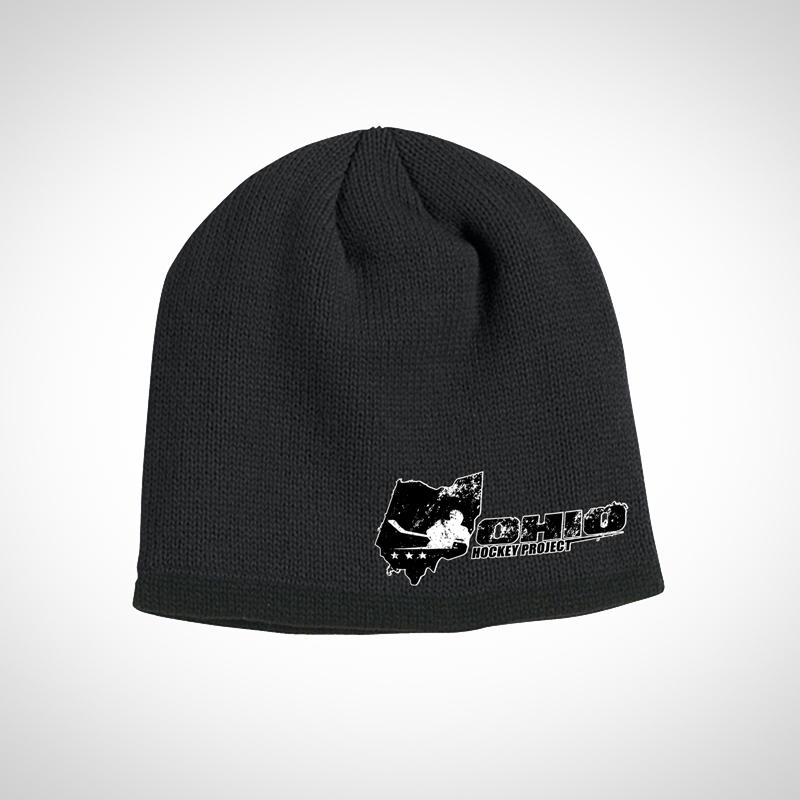 The design may not be exactly to scale and because all monitors and printers vary, colors viewed on this proof may differ slightly than the finished item.